I loved Mad Men the day I watched the very first episode. It wasn't mainly about the plot, it was the characters, the atmosphere of the late 50's and of course the charming Don Draper, actor Jon Hamm. So when I saw his latest cover on W Magazine I absolutely loved it. 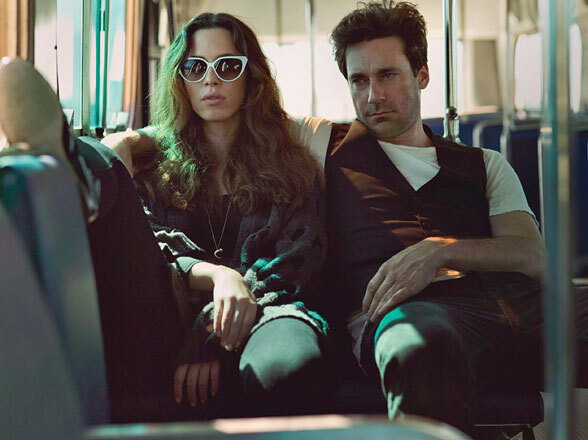 He is posing with his costar, in the Ben Afleck directed upcoming movie, "The Town", the lovely Rebecca Hall and they both look stunning. You can read the entire interview here. What I think is mostly worth bying this issue, is the amazing photospread of the two. I find it very interesting when actors, singers etc. are photographed as if they are models telling a story through the pictures. 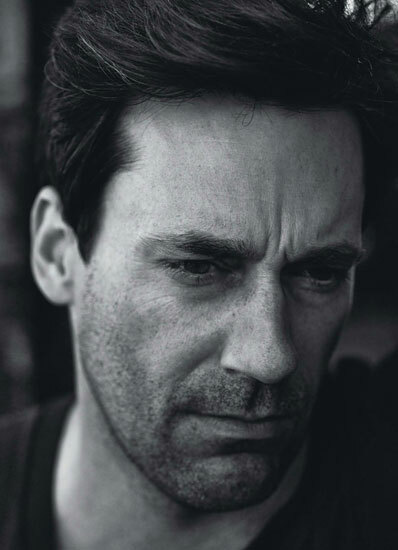 Shot by Nathaniel Goldberg and styled by Lori Goldstein, Jon Hamm looks breathtaking. This is what all men should look like, polished and put together, while at the same time masculine and relaxed. Metrosexuals are definetely over, welcome back real men! I've often been told that I look like a more handsome version of Hamm. I love your flies.